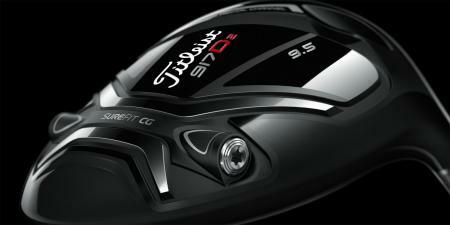 Titleist's brand new driver hits the PGA Tour this week. Say hello to the 917. 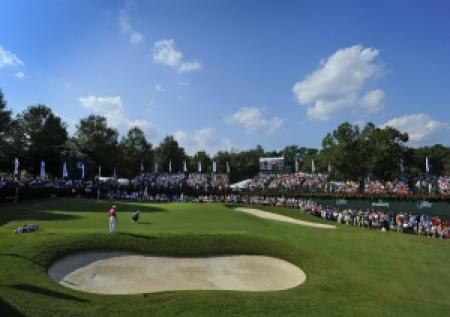 Everyone wants to hit the ball further. It’s a given. 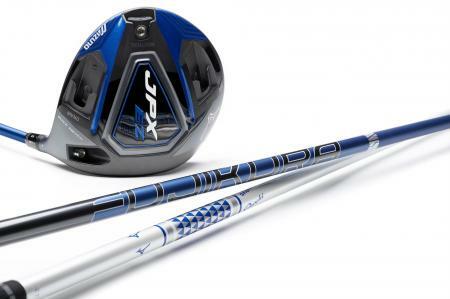 Tell everyone from the best players in the world to the weekend warrior that a new driver can gain them ten yards, and they will want to try your driver. 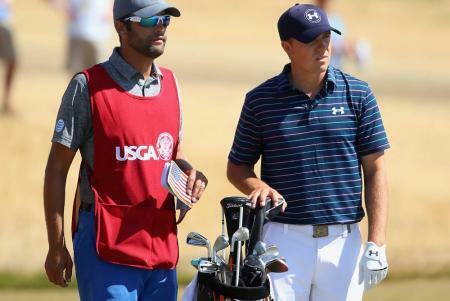 US OPEN WHAT'S IN THE BAG? 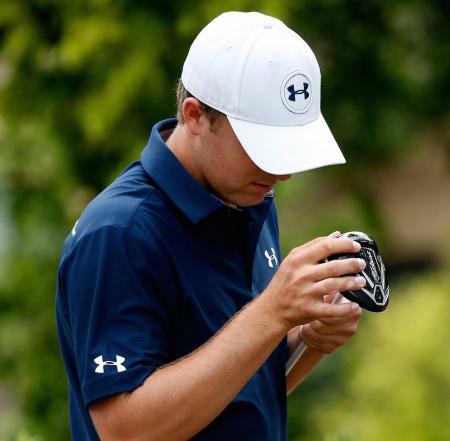 Jordan Spieth is what would be described as a company man.